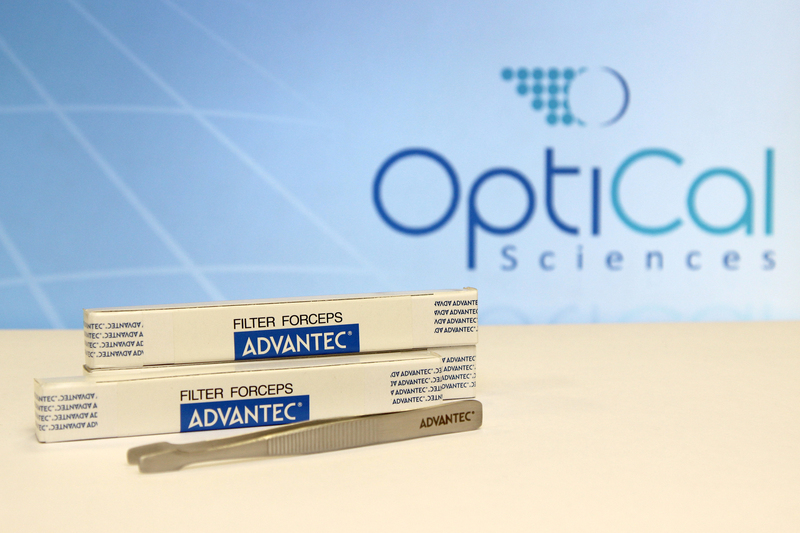 AdvantecⓇ Stainless Steel Filter Forceps. Replacement length of clear PVC tubing to be used with the ATI range of Aerosol Photometers is sold in 12 Foot lengths. Please contact us if you require a different length. 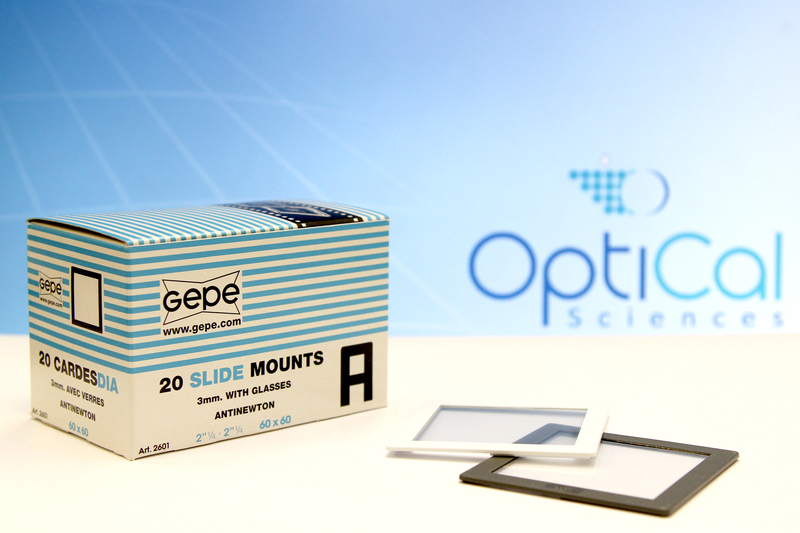 Gepe 60x60 One Anti-Newton Glass Slides (3mm) with glasses. 2" 1/4 x 2" 1/4. Box of 20. 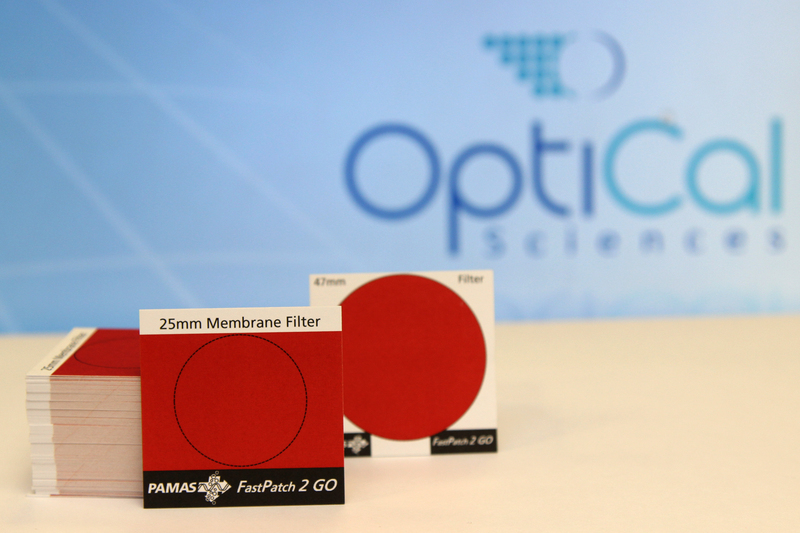 1,000 MCE (Mixed Cellulose Ester) Membrane Mounts for use with the FastPatch 2 Go microscope system. Available in 25mm, 0.8um and 47mm, 0.8um sizes. 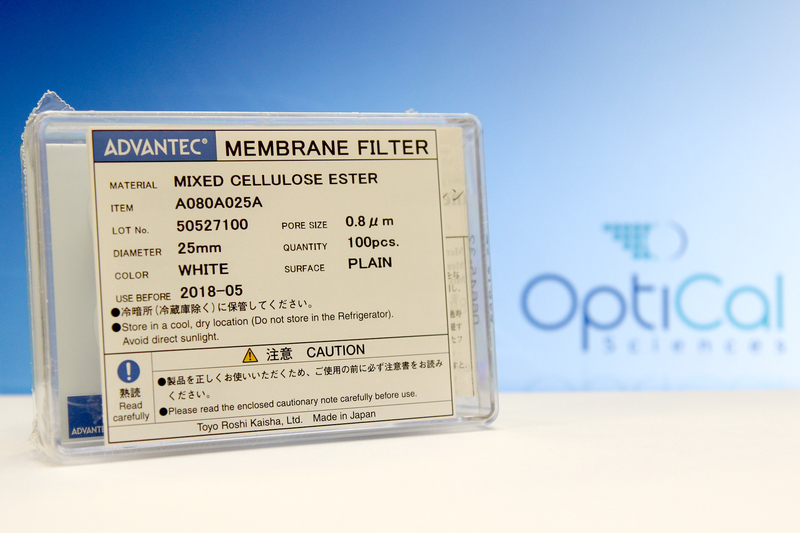 Box of 100 MCE (Mixed Cellulose Ester) Membranes for use with the FastPatch 2 Go microscope system. Available in 25mm, 0.8um and 47mm, 0.8um sizes.